When we did that first aerial at the Savoy, the whole ballroom just rose up as one! It still boggles my mind that we've kept this little "revival" of swing dancing alive so long (as we know, longer than the original swing era!). I feel certain it's because we have access to wonderful live music. There's nothing like a live band to get your feet flying! 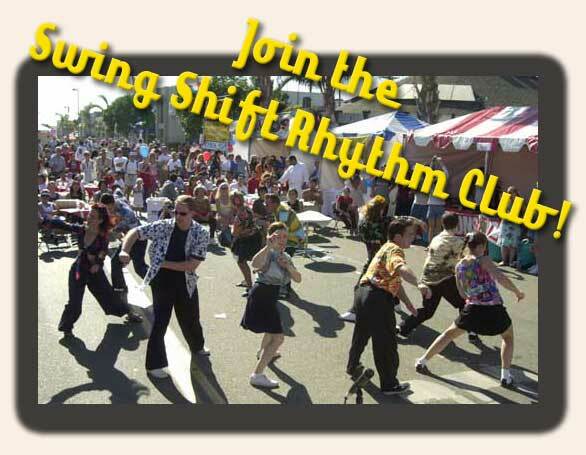 Some of the best musicians in the world live right here in Southern California (no suprise, as the recording industry is here) -- and we get 'em right at the Rhythm Club (and prior to that, at our 705 location) for our dancing pleasure. Look at this list of bands who have played on our Wednesday nites! 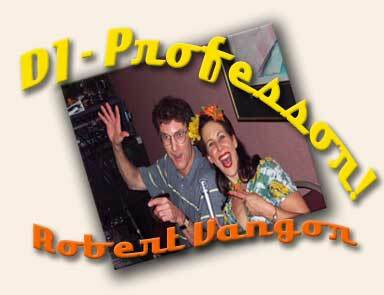 So, I again want to thank you all for supporting live music (and live dancing!) 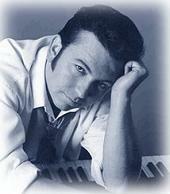 by showing up at the Rhythm Club as often as you do and for spreading the word! JUNE LEVEL ONE CLASS PICS UP! The fun just never seems to stop at our Sunday beginner classes! This month, we havev another enthusiastic group of students (who have already started making their appearances at the Rhythm Club ... and have had a great time thanks to your welcoming dances with them!). Take a look at their smiling faces at week 3! See the schedule of our upcoming live bands! Update on Ron & Robin's baby boy -- pics, too! Frankie Manning will be LIVE at the HARVEST MOON SWINGOUT THIS weekend! Here's a nice clip of Frankie Manning, dancing and talking, from the 1980s. Of course, we have to show this one, too! Hellzapoppin!!! Frankie Manning is the one in the overalls. I took this little movie of Frankie being surprised for his 93rd birthday in Prague last month! He doesn't look any different than in Hellzapoppin. 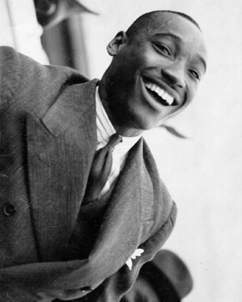 With whom did Frankie Manning do the first aerial at the Savoy Ballroom? What were Slim and Slam's last names? Bulee "Slim" Gaillard (vocals, guitar and piano) and Leroy Elliott "Slam" Stewart (bass). RENDEZVOUS REVIEW CONTINUES IN JUNE! Sign up for the entire series or feel free to "drop in" ($15/class) to this great class. Each week we're gonna work on new Balboa material. In other words, the class in not progressive. 06/27 -- Big Band Nite! This weekend you have your choice of fabulous events. 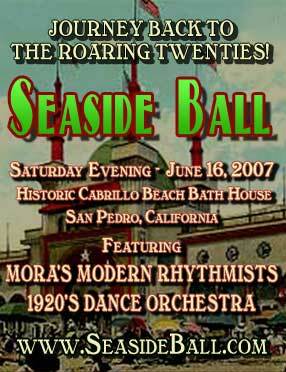 You've got the Seaside Ball, you've got Harvest Moon, and all our other local dances. What will you choose? I got a chance to stop by on Saturday and visit Ron & Robin and get my first glance at their new baby boy -- Robbie. In a word -- adorable! Here's some pics for you to see. 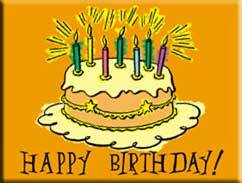 Remember, if you would like to bring by a card or gift for them to class or the Rhythm Club, I would be happy to deliver it to them (as they are my neighbors). 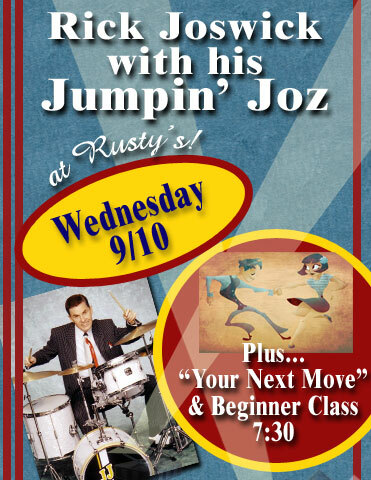 LET'S SWING OUT AT RUBY'S! 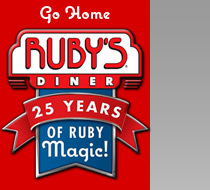 Ruby's Diner in Redondo Beach wants Swing Dancers every Fri for about 1hr. It would be from approx 6pm/6:30pm till 7:30pm. They have a classic car show with a DJ from 5pm - 830pm. They want us to Swing Dance inside and then a little outside with the DJ and 50's music. They would like us starting this Fri thru the summer till Sep 28. We will get paid in food coupons and certificates. I realize this is long period of time so I can do a sign up sheet. Even if you can only commit for a few of those weekends it would be great. I think 3-4 couples would be great each Friday if possible. 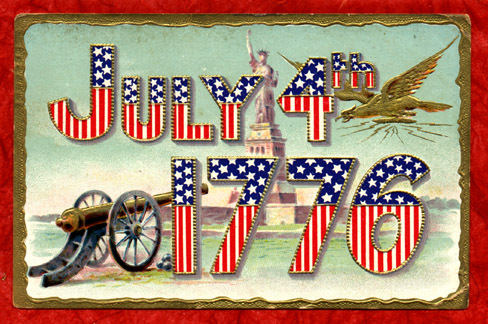 There is still time for you to go out dancing afterwards. I was also thinking that instead of keeping the food coupons/certificates we could collect them and donate to a Shelter for Abused families. Please EMAIL me to let me know if your are interested. Thanks so much for doing what we love and giving to the community. It breaks my heart to have to pass this news on. One of our local swing dancers lost her battle with cancer. In classes, I have always loved watching the excitement on people's faces as they meet "dancing" and meet new people. And, on rare occasions, both things happen at once. Nikki met her love and future husband, Wolf Fenger (Fabulous Esqquires), in Lindy By The Sea classes back in 2002. Nikki always had a glowing, blissful smile on her face, one that always warmed my heart. This is the first loss from our local Lindy By The Sea world... and it hits especially hard. I know you all join in with me in sending love, compassion, and support to Nikki's husband, Wolf. 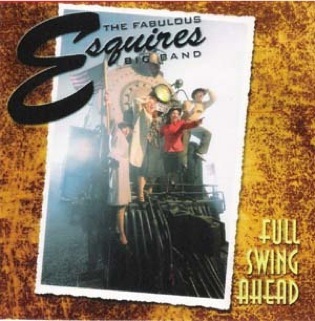 Wolf will be with The Esquires playing at the Rhythm Club on June 27th, and I know your smiling faces and dancing feet will be the best therapy for him right now. If you would like to bring a card for him... we are also having one signed Wednesdays at the club from all of us. As many of you know, my dear wife Nicole passed away on May 22 after a valiant battle against cancer. 28850 S Western Ave, Rancho Palos Verdes, CA 90275. A light luncheon will be served in the church fellowship hall afterwards. My list of email contacts is limited, so whether or not you knew her from teaching, LWML, swing dancing, diving, painting, trains, etc. please spread the word to those you know who might have known her. Beloved wife, daughter, sister, aunt, teacher & friend Born 5-20-1976; Went home to be with the Lord 5-22-07 after a valiant battle with cancer. Words cannot adequately convey the life of this extraordinary woman who shared her strong faith with all whom she met. Determined, adventurous, passionate, & caring, her journey took her from Illinois & Idaho to Venezuela, China, Peru, Arizona & California. She was a graduate of Glendale High School in Arizona & earned degrees in both Fine & Liberal Arts from Concordia University, Irvine. A true romantic with a warm smile that could light up any room & her own flair, she excelled at skiing & scuba diving, as well as dancing & painting. Nicole shone brightly as a Lutheran middle school teacher who molded the minds, strengthened the faith & sought to bring the best out of every student. She was honored with a nomination for the Disney Teacher of the Year award. Her creative teaching style & compassionate counseling has left a legacy of students who adored her & will go on to achieve great things. 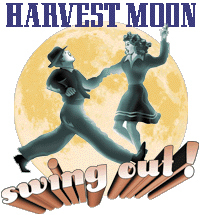 HARVEST MOON SWINGOUT -- It's just two weeks away, and we'll all be there, come along and join us! This is one of our great local events.